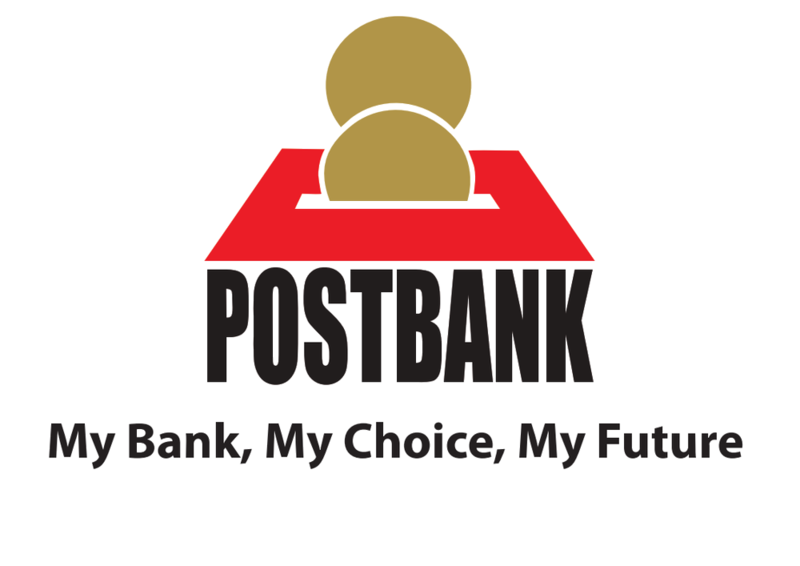 This service is available to individuals, groups, companies and businesses that have accounts with Postbank. To register, you are requested to visit any Postbank branch. Funds transfer to other banks via Pesa-Link (KITS) platform (Once rollout by Kenya Banks Association (KBA). Copy of valid passport and National Identity Card. A letter of referral from the Customer’s Bank Manager (the letter must contain the Bank Manager’s email address which will be used for customer verification). *You will then receive Internet Banking password using the email address provided. Select your ten character internet alphanumeric user name. The first six characters shall be selected for by the customer while the last four will be the account number. For local customers, visit any Postbank branch and register for the service. Then Complete Internet Banking registration forms. NOTE: All information relayed between the Customer and the Bank is encrypted (made unreadable).